There comes a time when birthdays just aren’t the same as they once were… and that time is called motherhood. Let’s face it. Nobody else is scouring Pinterest to plan the perfect birthday bash for us. Oh no. We sure do rack up on hugs and cuddles though (not going to complain there). But it is always nice when the family bands together to give mom something special on her birthday. If you are at a loss of what to do for mom this year, I have a few ideas to share with you that I think might help! Give her the gift of shopping… preferably online shopping. Sure, opening well thought out gifts is nice, but for some of us moms, it’s not even necessary. We do a happy dance when we can lounge and ooh and aah over that cute little summer dress we’ve pinned on Pinterest or scan Amazon for that next piece of wall décor our house has been missing. Just purchase an online gift certificate to one of her favorite places, and she will thank you! If you aren’t sure what online shops to purchase from, let me just share one of my favorites! 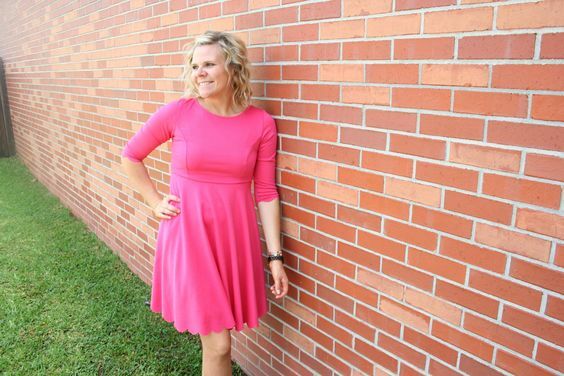 This shop is a trendy online boutique called PinkBlush. If you have followed me any length of time, you’ve seen me post about them before. Their clothes are honestly the most comfy I’ve ever worn. They are fabulous for pregnant women, postpartum women, and women like me who are trying to hide the dreaded post-baby pudge. Here are a couple of dresses I received from them… for my birthday, of course! 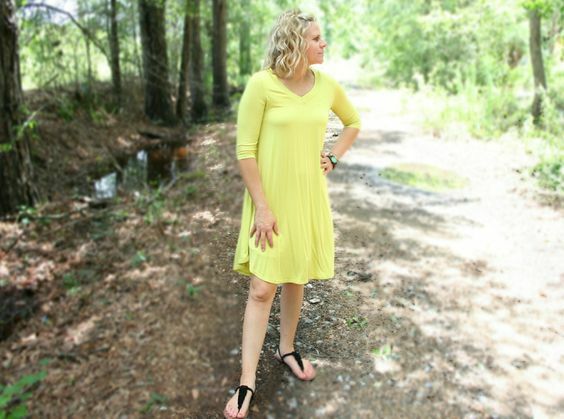 (If you want to check out the yellow dress, click here. And if you love the coral dress, click here.) I’ve never felt so pretty and confident! Trust me, Mom will love you for this! Give her a day at her favorite place to unwind and relax. Whether it’s the spa or the beach or a concert, time away to focus on nothing but enjoying herself will benefit everyone in the house. Moms need breaks. We aren’t perfect and can get cranky when we suffer from lack of sleep and whiny children. Give her a “mommy makeover.” Set up appointments for her at her favorite hair salon, nail salon, etc. to be pampered and done up. This is a gift that may be temporary, but she will look great and feel great definitely longer than just a day. Every mom needs the opportunity to feel beautiful again, especially after barely surviving motherhood in top knots and yoga pants! If you want to give her something to open, make it something she would never purchase for herself… not because she doesn’t want to but because she feels guilty spending the cash on herself rather than on her kids. For example, just recently I was gifted this gorgeous JORD wood watch. I absolutely love my JORD watch but would never have spent the money to get it for myself. I feel quite spoiled wearing it out and about and think every other mom should get to feel this way too! Get her some cute mommy gear that will make her feel like the cool mom. 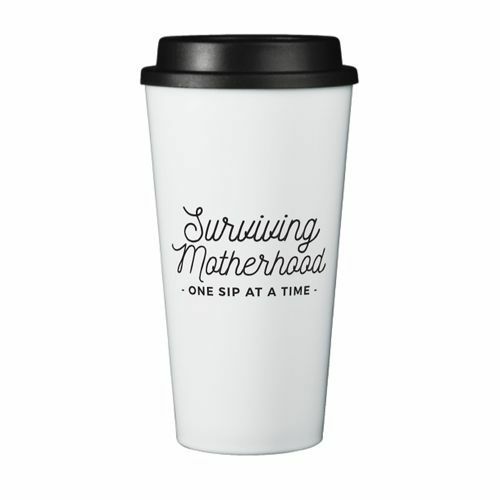 This tumbler from Mom Life Must Haves sends off those cool mom vibes for sure! For me personally, I see motherhood as my highest calling and the best job on the planet, so I adore wearing cute mom graphic tees and carrying tumblers/mugs that let people know how blessed I am! 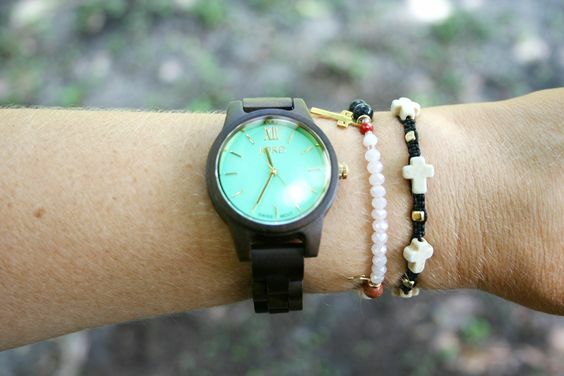 Mom Life Must Haves has a few awesome mom pieces that every mom should not do without. Give her something sentimental that you took time and effort into making: a mini scrapbook of special times you’ve had with her, a framed poem you’ve written just for her, a heartfelt letter and handmade picture frame, and this list could go on and on. The sky is the limit here as long as you put time and love into whatever project you endeavor. 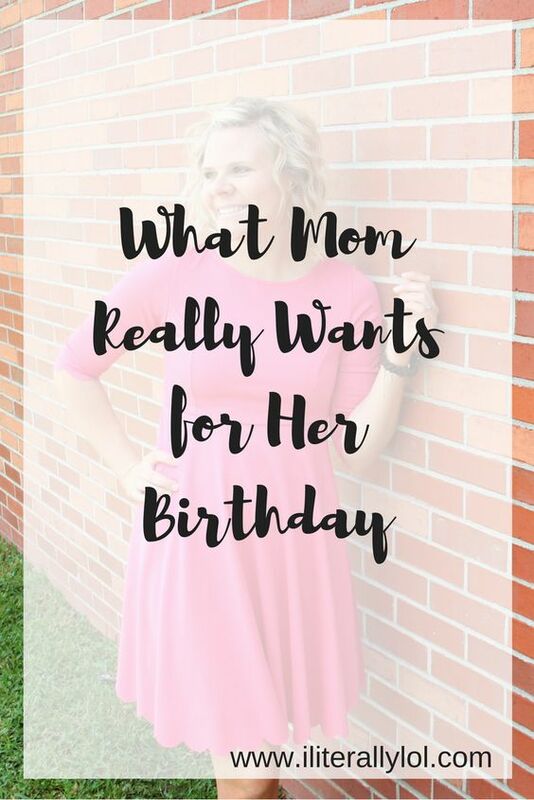 These are only a few ideas of what mom would really like for her birthday. 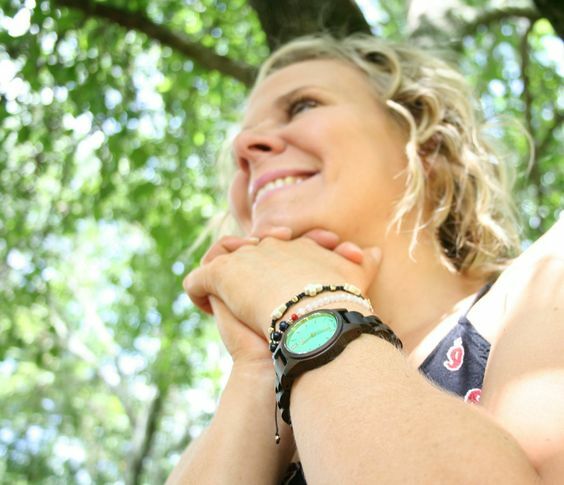 Every mom is unique, so some of these options may not relate to certain women. But for the most part, you can guarantee to bring a smile to mom’s face this year on her birthday if you heed my advice! So many cute things! Especially love the yellow dress! 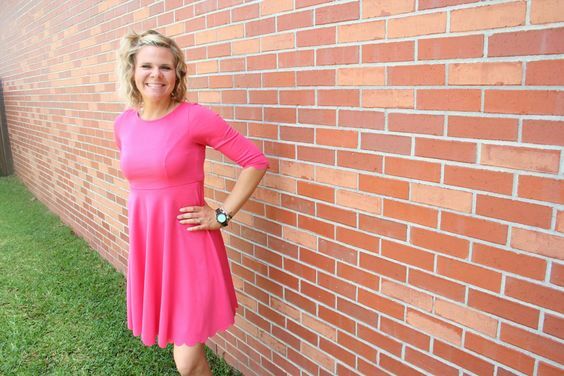 You look amazing in that pink dress! Hope you had a wonderful birthday!